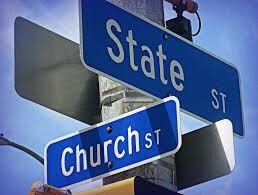 We will discuss church and state. Does the Messiah reflect the role of church and state? The two witnesses also demonstrate church and state, see how.